Who is Jesus, why did he come, and what did he do? Home Faith Who is Jesus, Why did He come? Who is Jesus, and why did he come? The Christian Faith expresses a Mystery revealed in the Bible. This mystery centres on Jesus, known as the Christ (or Messiah), our Lord and Saviour. 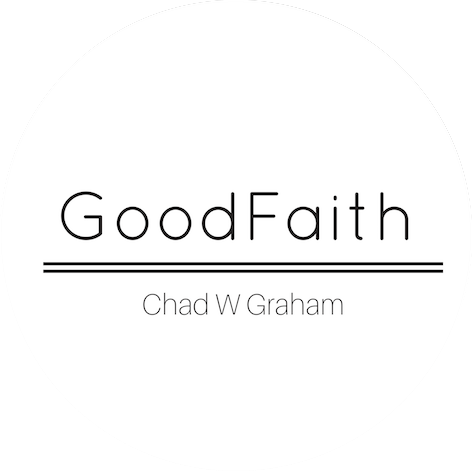 Find out more about the Lord, and what Christians believe about him in my new GoodFaith podcast (coming soon!). 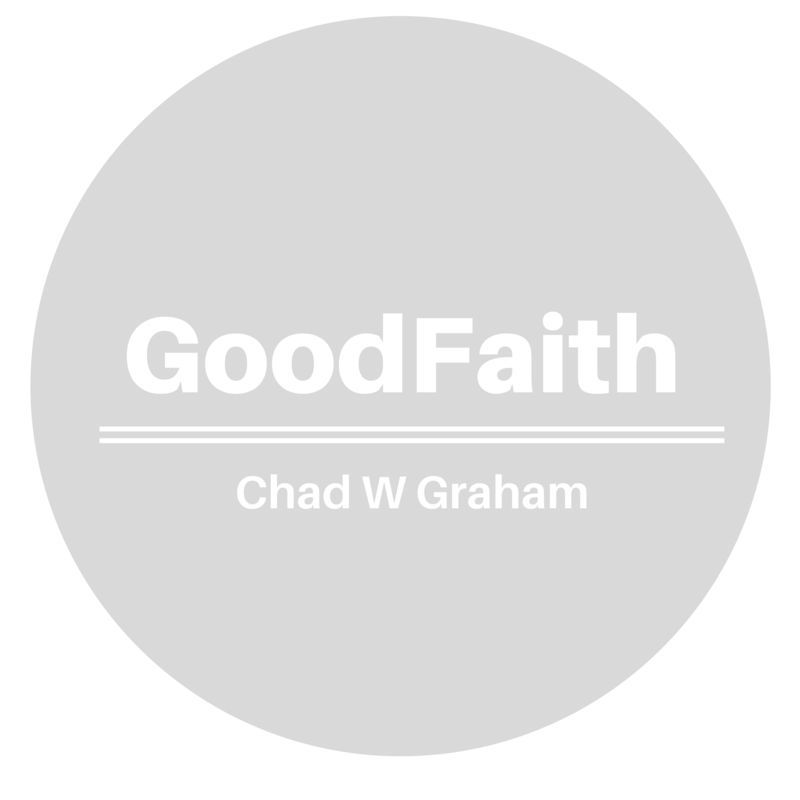 The GoodFaith podcast will have a very specific focus. Today’s Western Christian finds the Church in a difficult place, with cultural, societal and legal hostility seeming to grow stronger every year. The GoodFaith consequently exports ancient solutions to modern concerns. The wisdom of the past provides a pathway to the future. Next articleWhy Did God Become Human?